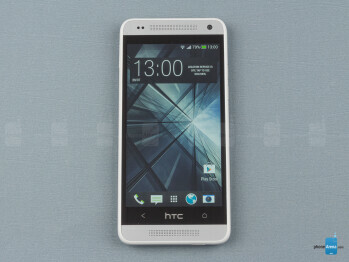 The HTC One mini is a physically smaller variant of the HTC One, aiming to pack as much cool as its larger sibling, but in a more compact, pocket-friendly package. At 122 grams, the new model is lighter, all the while being made of machine-milled metal, following in the One's footsteps. 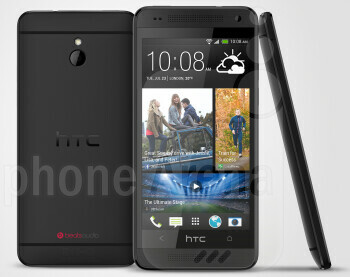 The HTC One mini comes with a 4.3-inch, 720x1280 pixel display, a dual-core Snapdragon 400 chip clocked at 1.4GHz, and 1GB of RAM, which are all okay specs for a mid-range device. HTC has chosen to put an UltraPixel camera with a 1/3" sensor size on the One mini, capable of 1080p HDR and slow motion video recording. There is no optical image stabilization, however. 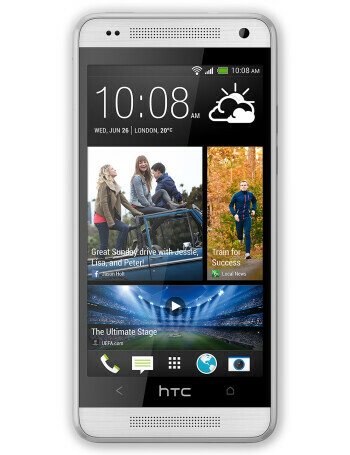 Android 4.2 comes running on the HTC One mini, with Sense UI layered on top, adding features like HTC BlinkFeed - a home screen that instantly provides the user with relevant information from social networks and across the internet. At this time, only two color variants of it have been announced, named Glacial Silver and Stealth Black. 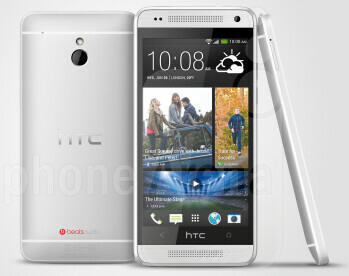 KitKat update to hit the HTC One max in March, HTC One mini in April?